GOOP, SLING YER hook. There’s a new lifestyle guru in town. 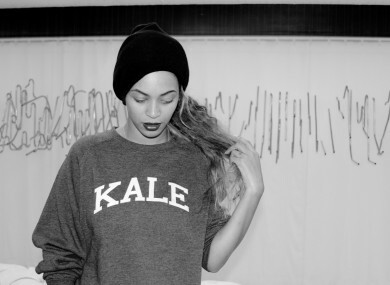 After doing a 22-day vegan challenge in 2013, Beyoncé wants us all to go meat-free. The superstar has teamed up with her personal trainer to launch a new vegan meal delivery programme. Every week, plant-based, dairy-free, gluten-free, and soy-free meals will be delivered to your door to ensure you stay looking ***Flawless. It won’t be cheap though – the least expensive option is five days of dinners at around $15 each, while the most expensive is the full 22-day plan with three meals a day, for approximately $610. Unfortunately (or should that be fortunately?) the service will not be delivering to Ireland. So, what are you getting for your dollars? Well, a lot of hemp. Hemp hummus, hemp seeds, and hemp ‘Parmesan’. Breakfast: Smoothie with almond milk, banana, almond butter, protein powder and a cup of leafy greens (spinach, chard, kale). Lunch: Brown rice tortilla with hemp hummus, fresh or roasted bell pepper, sliced cucumbers and a handful of greens. Serve with steamed vegetables or a side salad. Dinner: Zucchini pasta with cherry tomatoes, sweet potato, basil and hemp ‘Parmesan’. “All you have to do is try. If I can do it, anyone can,” she said. Oh Bey, that’s where you’re wrong. For once. Email “Beyoncé has launched a vegan meal delivery service - here's what's on the menu”. 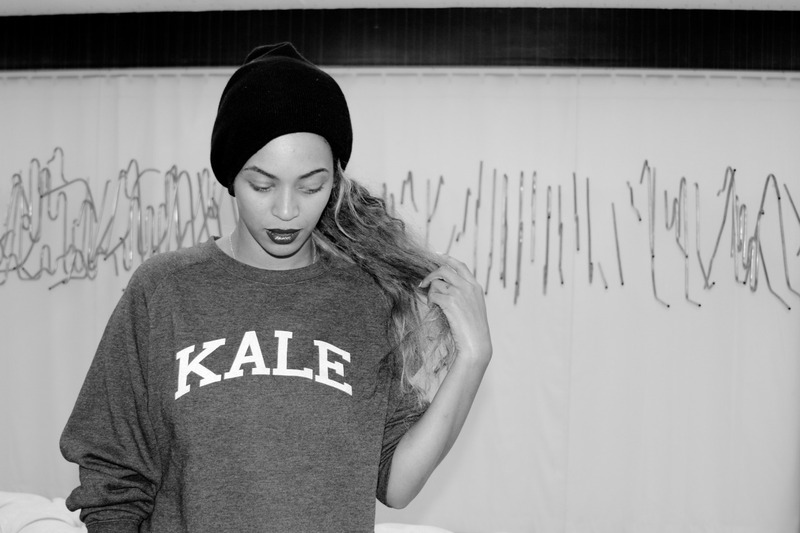 Feedback on “Beyoncé has launched a vegan meal delivery service - here's what's on the menu”.